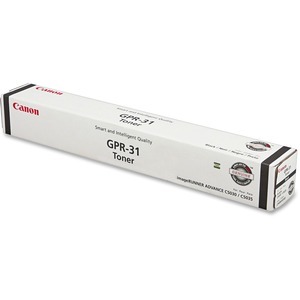 GPR-31 toner is designed for use with Canon imageRunner Advance C5030 and C5035. Using this cartridge optimizes productivity and minimizes downtime. It is reliable and dependable. 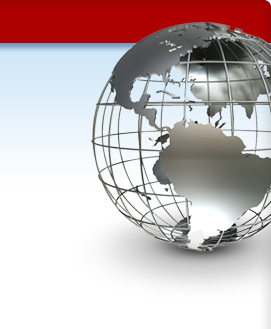 Cartridge is easy to install and yields approximately 36,000 pages.